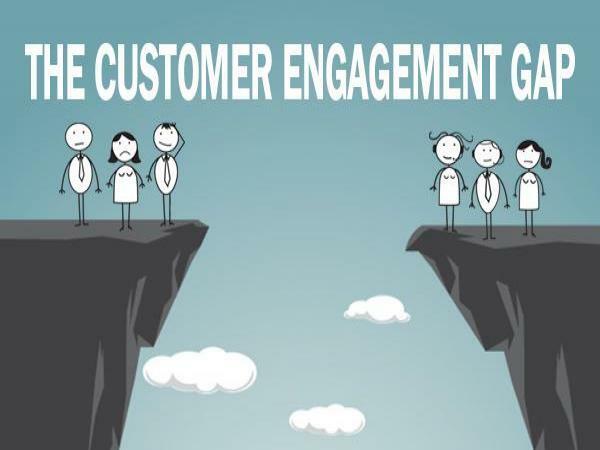 How do you measure customer engagement? While no single metric alone is going to be a solid indicator of how engaged your community or customers are, there are a few things you can look at that help guide you toward the conversations and interactions to pay attention to for deeper analysis. Yet, according to Venturebeat study, consumers are frustrated with non-relevant messages, causing them to unsubscribe from emails, stop visiting the companies’ websites, and even stop buying from (or even advocate against) the companies. How, exactly, do you look at engagement and keep tabs on the factors that drive it? While no single metric alone is going to be a solid indicator of how engaged your community or customers are, there are a few things you can look at that help guide you toward the conversations and interactions to pay attention to for deeper analysis. 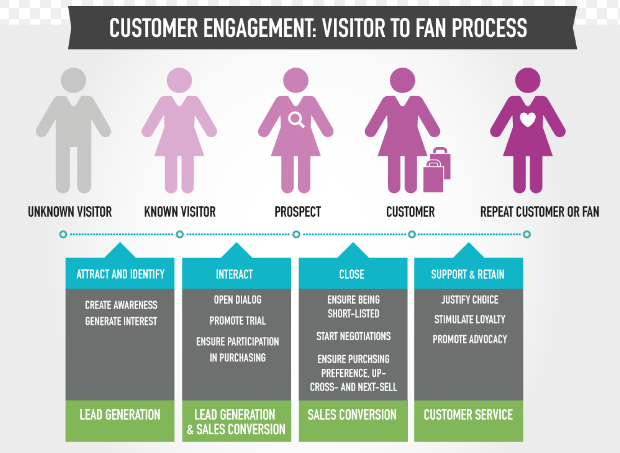 Here's our take on a few of the engagement metrics to watch for. So how can brands collect the valuable data while respecting consumer privacy? “Time on page” sounds like a much better measure of engagement than “reach.” If someone spends a minute or more on a page, we can safely assume they were reading and absorbing – engaging with our content. Can’t we? Not exactly. ‘The number one way organizations can improve customer retention is…By focusing on the entire experience of their customers. While experts debate whether the marketing funnel is outdated, it’s been proven that managing the entire experience of any age of customer is a better way to keep customers. The conversation cannot stop once the sale is made.. It is critical that companies focus on sending personal communications throughout the lifecycle of the customer. In today’s competitive environment, it is not enough to rely on service or repairs to hold on to customers. Customers are five times more likely to engage with you in the first 90-100 days than at any other point. So, it’s very important that you dialogue with them at the onset not just at the end. Retention basically means the percentage of users returning to your website in a given period of time. Calculating retention rate over a period of 1, 7 or 30 days helps determine its longevity in the market. Marketers don’t always have customer retention top of mind. Unlike lead generation or customer acquisition, retention campaigns take relatively longer before producing results. When you publish a lead gen form or launch an ad campaign, you can easily see and measure the results. This isn’t always the case in customer retention because it deals more with loyalty, relationships, and engagement, which yield results that are not immediately seen and/or are trickier to measure.